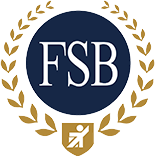 Martin & Caroline had over 20 years’ experience each working for various City financial institutions. 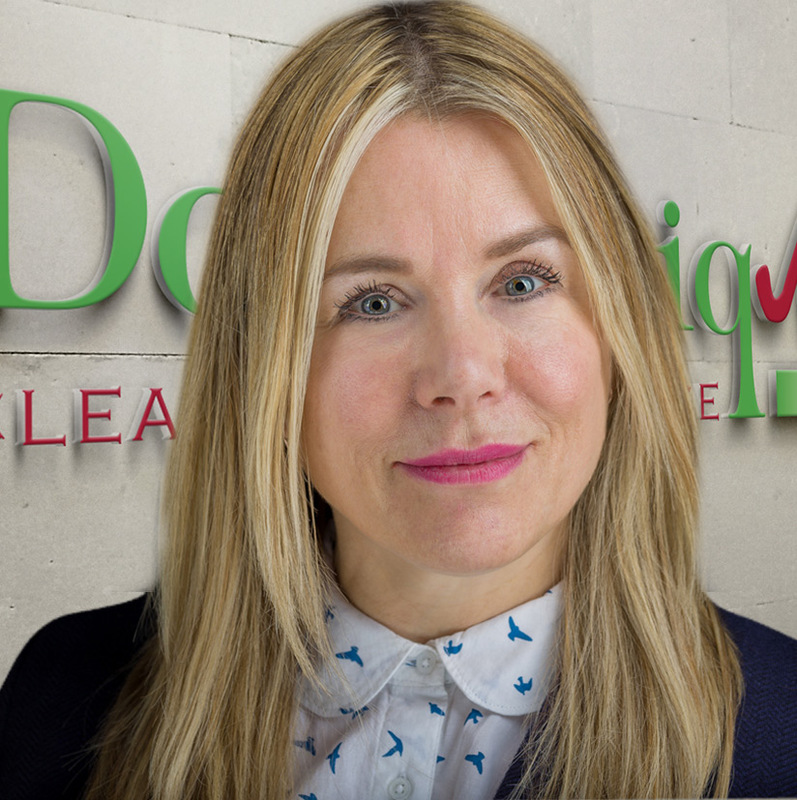 Whilst pursuing busy careers in finance, Caroline & Martin came to appreciate the benefits of employing a domestic cleaning service, giving them the freedom to enjoy there valued free time. They were so impressed with the concept, they bought their own business back in 2011. 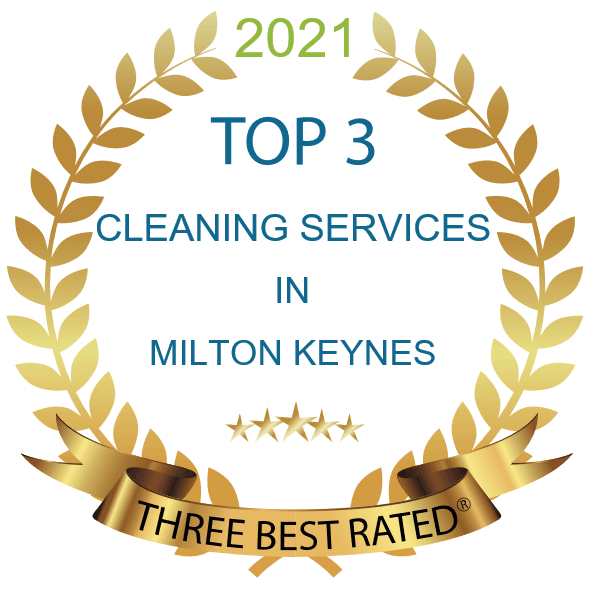 Those early days have developed into a extremely successful domestic cleaning enterprise, servicing clients in the Milton Keynes area. 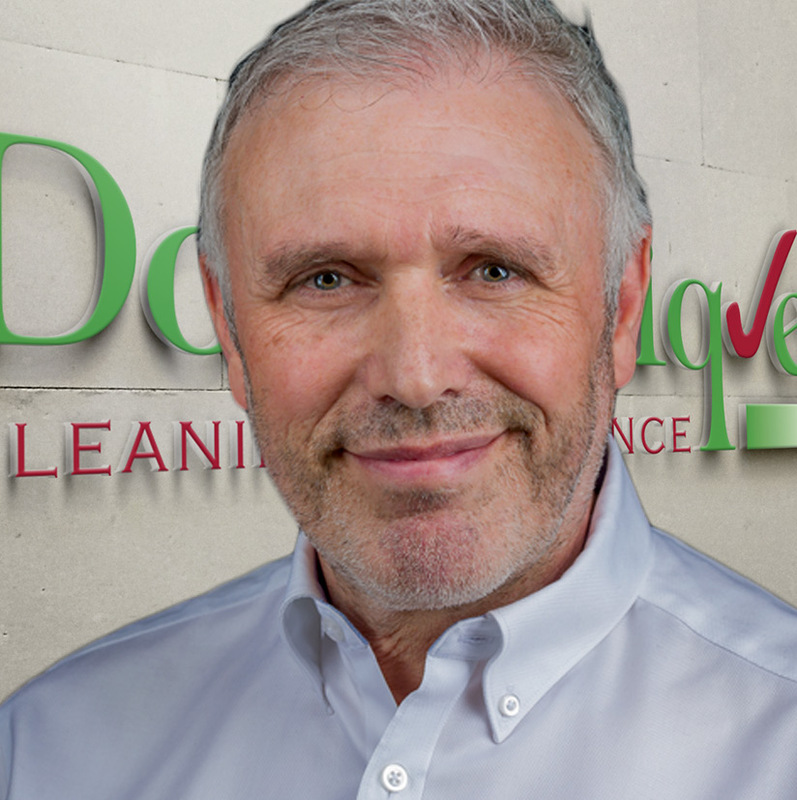 Caroline & Martin are passionate in ensuring delivery of a quality cleaning service to their customers. Experience has shown the importance of listening to the needs of customers and delivering a quality customer experience. 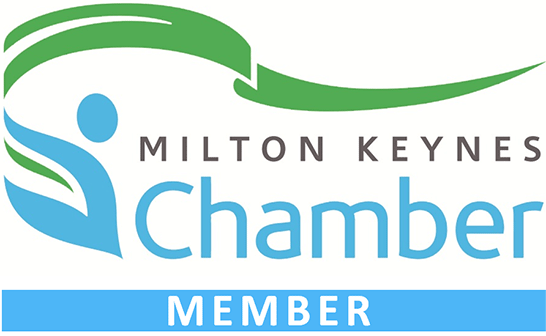 Martin & Caroline are never happier than developing their business but also make time to keep fit by running, Gym classes and enjoy following the MK Dons home and away.